Irfan Malik is California Policy Lab’s IT Manager and is based in Los Angeles. Originally from Chicago, Irfan holds a Bachelor of Science in Computer Engineering from the University of Illinois. 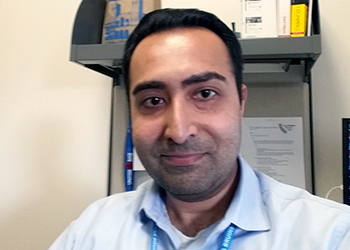 Prior to joining CPL, Irfan worked supporting medical systems and software in Southern California.